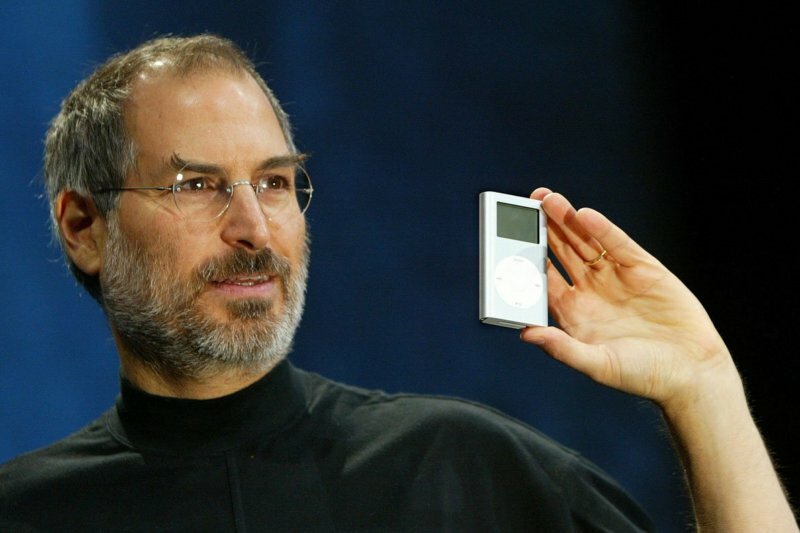 Three years after his death, Apple co-founder Steve Jobs is expected to appear (via a videotaped statement) as a key witness in the trial of nearly a decade old class-action lawsuit accusing the Cupertino-based company of trying to monopolize online music distribution. Filed in 2005 by Thomas Slattery, the lawsuit alleges that Apple violated federal antitrust laws as well as California's unfair competition law by not allowing music purchased on the iTunes Music Store from being played on devices other than iPods, and by restricting iPods to play music purchased from other digital music services. “It would be egregious and unlawful for a major retailer such as Tower Records, for example, to require that all music CDs purchased by consumers at Tower Records be played only with CD players purchased at Tower Records,” the lawsuit said. “Yet, this is precisely what Apple has done.” The complaint also refers to iTunes competitors including Napster, Audio Lunch Box, Music Rebellion, and more. Shortly after the lawsuit was filed, Apple managed to get some individual claims removed from the original complaint, but it wasn't successful in having the lawsuit dismissed. In 2009, the iPhone maker dropped DRM (Digital Rights Management) from music purchases, so the lawsuit now covers iPods purchased between September 12, 2006 and March 31, 2009. “We will present evidence that Apple took action to block its competitors and in the process harmed competition and harmed consumers,” said Bonny Sweeney, the lead lawyer for plaintiffs’, who are seeking $350 million in damages. On the other hand, Apple’s lawyers are expected to prove that various iTunes updates were designed to make improvements to its products rather than deliberately harm consumers or any particular competitor.